On April 10, United Neighborhood Centers (UNC) hosted a public meeting to discuss updates from the Continuum of Care (COC), a group of representatives from local social service organizations that are committed to working together to improve services for the homeless in our region. 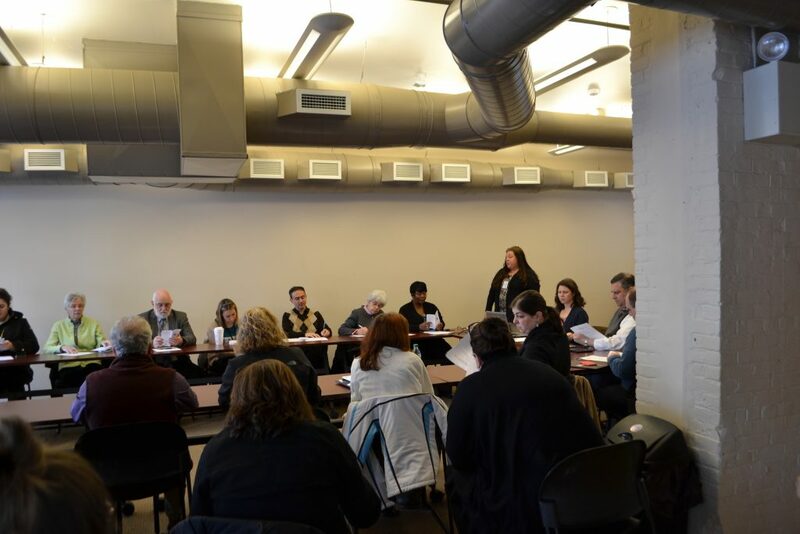 The agenda included three presentations by local youth providers and a discussion of the Point in Time counts of people in Lackawanna County experiencing homelessness. Joe Hollander, Chair of COC board and president/CEO of Scranton Primary Health Care Center, and Shannon Quinn-Sheeran, COC director for UNC, led the meeting, which included 40 attendees.